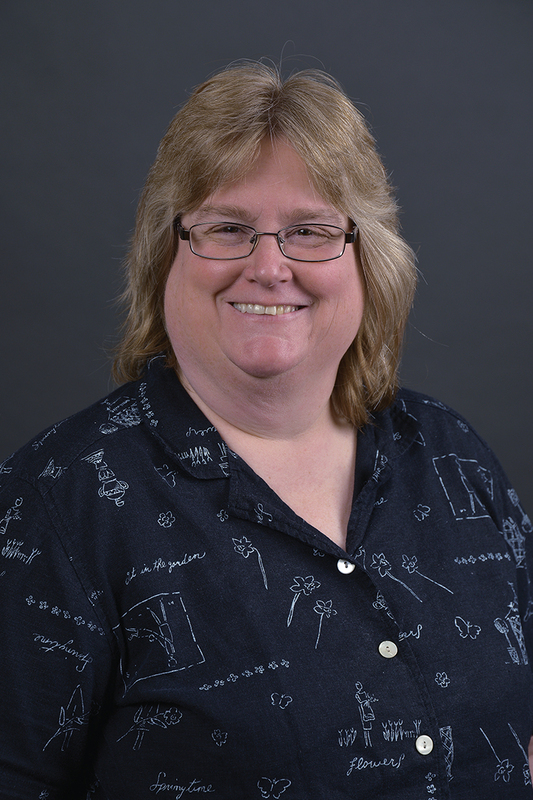 Dr. Kirsty Eisenhart is the director of the Developmental Math Program in the Department of Mathematics at Western Michigan University. She started her education at Carlow College, a small liberal arts school in Pittsburgh, Pennsylvania. At the time Carlow was one of 13 schools in the United States which offered a certificate in perfusion technology, and unlike other schools Carlow packaged their certificate program into a bachelor's degree in biology. She attended graduate school at Virginia Commonwealth University where she eventually realized that her love of the sciences was centered in mathematics. This caused her to continue her studies at the University of Maryland.